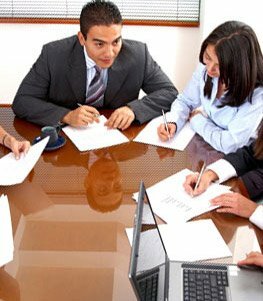 It has been established in year 2000 for the purpose of researching, developing, manufacturing, import, export, sale and rendering after sale technical services of primarily online Uninterruptible Power Supplies, Dry Type Batteries, Servo Voltage Regulators, Static Voltage Regulators, Battery Chargers, SMPS Power Supplies, Invertors, Combi Boiler Power Supplies, Shutter Power Supplies, DC Power Supplies, Dry Type Transformers, AC/DC Power Supplies, DC/DC Converters, Frequency Converters, Cable TV Power Supplies, Telecom Power Supplies, Insulation transformers and adjusted varyak systems. 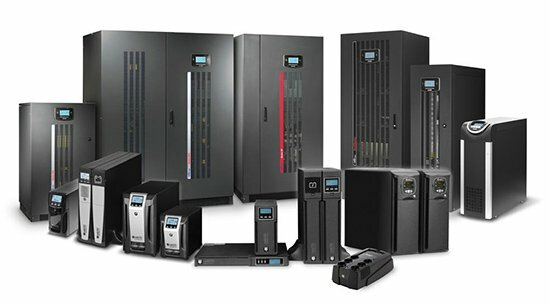 Our company established to produce, manufacture, import and export uninterruptible power supplies, continues to serve you with high-tech UPS Systems. 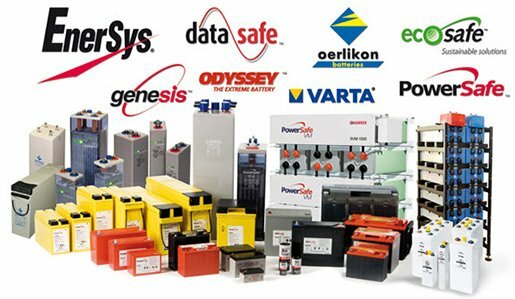 AC/DC; offers solutions suitable for UPS, telecom, alarm and automation systems, both of European origin and Chinese origin in dry battery brands and models. 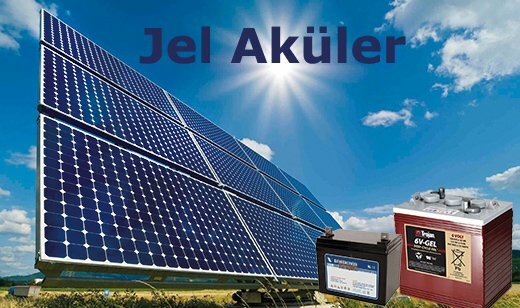 AC/DC; offers solutions suitable for UPS, telecom, solar and wind energy systems, both of European origin and Chinese origin in gel battery brands and models. AC/DC; Uninterruptible Power Supply, agm battery, gel battery and voltage regulator together with the following product groups offers solutions. 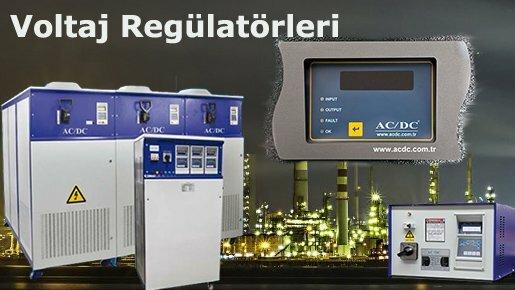 Dünya'da ve Türkiye'de çok hızlı bir gelişim gösteren Güneş Enerjisi Sistemleri konusunda da faaliyet gösteren AC/DC, özellikle On Grid sistemler için Jel Akü tedariği sağlamaktadır. İşimiz Güç diyenlerden değiliz, Güç işlerde de elimiz hep havadadır. Yapabileceğimize, Başarabileceğimize inancımızla ve tüm enerjimizle durmadan çalışırız... Ana Felsefemiz : "GERÇEKÇİ OL, İMKANSIZI İSTE..!" AC/DC; her ay bazı ürünlerde çok uygun fiyatlar ile Kampanya düzenlemektedir. Bu ay 3 kVA UPS ve 7 Ah Ritar Aküler ile ilgili olarak düzenlediğimiz kampanyamız çok yoğun ilgi görmektedir. 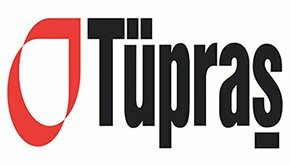 Lütfen web sayfamızı sürekli takip ediniz. 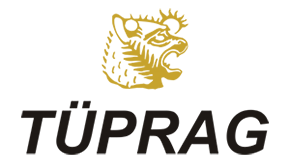 You can review all our references from our "REFERENCES" Page. Here are some of our main references. 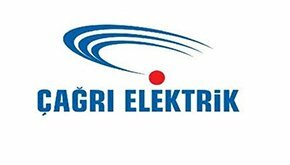 It is one of the largest industrial companies in Turkey. It is one of the largest universities in Pakistan. Cam sanayimizin lider kuruluşlarından birisidir.